The public sector exploration company has not announced has not announced the names of the companies but only said that the companies are independent mid-sized companies with experience in working in South East Asian region. The company has set up a data October 17 allowing companies to access the acreage. It is expecting to complete the process by the second quarter of the next fiscal. The corporation had earlier tried to invite foreign players for equity participation but did not receive a positive response. A company official said that the corporation does not need technology for exploration but needs its new partner to bring technology for bringing deep-water finds to production with cost-effectiveness. 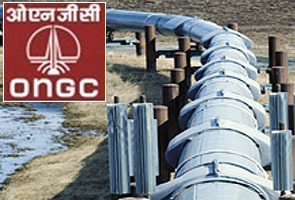 ONGC is expecting the partner to bring the new technology to the new country.